There are many people involved in the Charity, we have two paid members of staff and the rest of our team are made up of Trustees and Patrons, who are all involved on a voluntary basis, and give their time and knowledge to benefit the charity. Please click on the links below to find out more about our team. 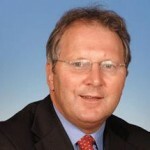 Tom Bromwich is a chartered surveyor at his own company ‘Bromwich Hardy’. Tom, has had a total thyroidectomy, as have his 3 young children. Tom is a very strong (and grateful) supporter of Get A-Head. He took on the role of chairing the Ball 2009 and gathered around him a superb hand-picked committee of well connected business people with a variety of contacts, knowledge and creative disciplines. The Ball 2009 will be a night to remember! Paul Mourton, a Real Estate Lawyer with Lodders Solicitors in Stratford-upon-Avon, recently took on the role of Trustee with the Charity. He lives in Cheltenham with his wife Melanie and their one year daughter, Olivia. He attended the Get A-Head Ball in 2009 and wanted to know how he could help. He was then invited to become a trustee of Get A-Head by the chairman, Tom Bromwich. 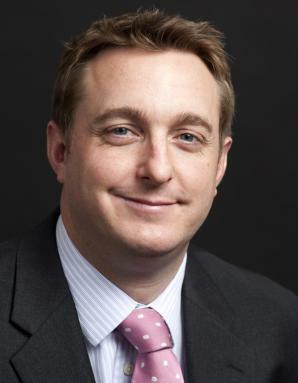 John qualified from the Royal Free and trained in ENT, Head & Neck and Plastic Surgery at Guys and the Royal Marsden. He has Fellowships in General Surgery and Otolaryngology, an MSc in Nuclear Medicine, and a MS in Surgery. 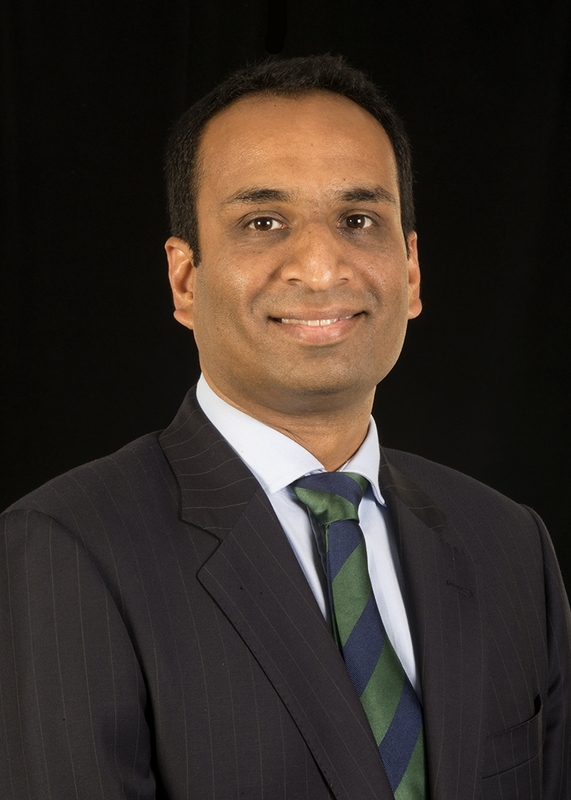 Since 1992, he has been Consultant Head and Neck and Thyroid surgeon at the Queen Elizabeth Hospital, Birmingham and has a large clinical and research thyroid practice. He is Chief Editor of both Stell and Maran, and Scott Brown and was President of BAHNO and then BAETS . 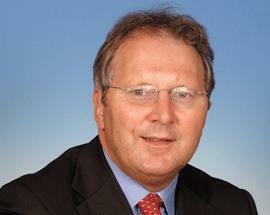 He is now Chair of the Semon Committee (UCL) and President of the RSM, Section of Laryngology. In 1994, he helped co-found The Get A-Head Charitable Trust with Adrian Drake-Lee, the late Roy Castle, Dr Hilary Jones & the Warwickshire Cricketers. He is married with two children, enjoys travelling, watching all sports, fishing and fine wine. “Get A-Head were my main sponsor during my PhD in 2002 and as someone who has benefited from the charities donations, both from academic research and in purchasing medical equipment; I wanted to give something back. 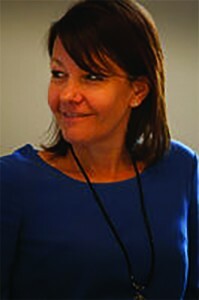 Wendy Davies is a Senior Partner at CK Chartered Accountants in Dudley. “My first involvement was as a patient making use of the complimentary therapy that the Charity offers. I was approached by John Watkinson my consultant and fellow trustee to get involved. Having made a full recovery from throat cancer in 2009 and being helped by the charity I felt it was my way of giving something back. Huw Griffiths is a Consultant within the ENT Department at Heartlands Hospital. “I became involved with Get-A-Head following a chance meeting on a beach between my wife and Tom’s wife. Amongst the many things they had in common were husbands with an interest in Head and Neck conditions. Tom and I both knew John and from that contact and the subsequent friendship my involvement in the charity grew. I trained as a Head and Neck surgeon in Birmingham and have long been aware of the work the charity has done to fund and promote research and education. My job has given me an appreciation of how important this work is if any progress is to be made in our understanding of these often debilitating and life threatening conditions. As a Trustee I’m able to support the hard work of others, those that raise the money and those that receive grants, in a practical way to realise these goals. 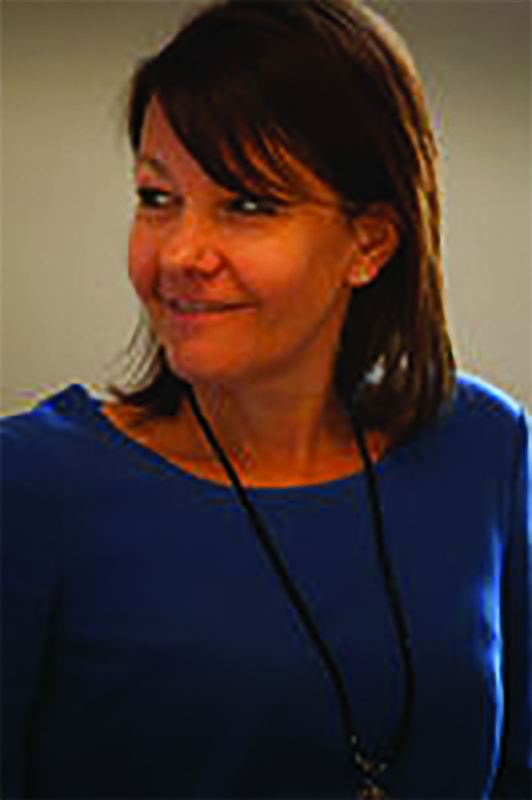 Kristien Boelaert is a senior lecturer in Endocrinology and consultant Endocrinologist with Birmingham University & the Queen Elizabeth Hospital, Birmingham. 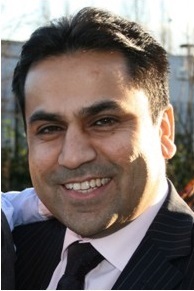 Prav Praveen is a Consultant in Oral & Maxillofacial/ Head and Neck Surgery at the Queen Elizabeth Hospital Birmingham and an Honorary Senior Lecturer at the University of Birmingham, UK. His main area of interest is head & neck surgery with particular interest in complex reconstructions in head and neck and salivary gland surgery. 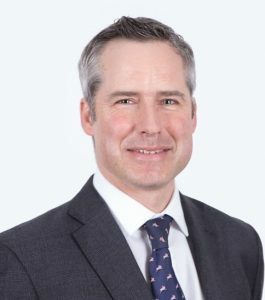 He is a faculty in numerous national and internationally run courses, serves as a clinical Lead for Oral and Maxillofacial Surgery at Birmingham and is also the deputy lead of head and neck MDT at University Hospitals Birmingham. He has chaired panels in numerous international meetings and holds numerous publications in maxillofacial trauma as well as in head and neck oncology and reconstruction. Having always had a keen interest in Charity work, and been involved on a voluntary basis for many years, I finally achieved my goal of making it my full time job. Get A-Head have given me the opportunity to do what I enjoy the most which is helping others, and organising things! I do love a list! I am excited to see what the future brings working with Get A-Head, My aim and desire is to get this fantastic charity out there, get people talking about us and supporting us, and to help the charity grow. I look forward to building strong relationships with the dedicated supporters already on board, and of course welcoming new support and interest in Get A-Head. I live in Birmingham with my husband Martin and son Joshua. I joined the team as the new Charity Administrator in January 2011. Having previously worked for a large Retail Bank for 25 years (don’t blame me for the crisis!!!) I was in the unfortunate position of being made redundant in late 2010. I decided to have a total change of career and having been involved in Scouting for 20 years decided it was the perfect opportunity to combine the skills I learnt with the Bank together with my (limited) knowledge of the Charity sector. And so my time at Get A-Head begins and I look forward to meeting as many of you as possible at our various events over the coming years.